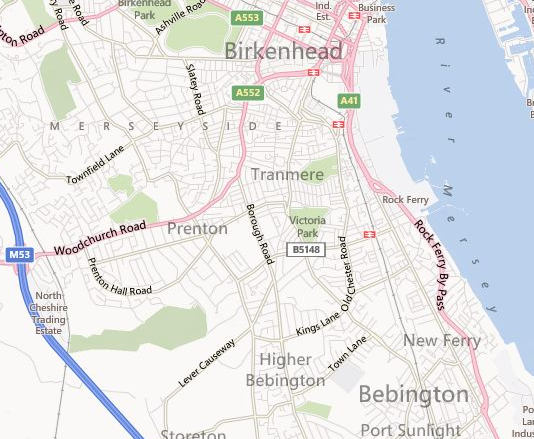 A1 are based Locally near Tranmere – We are a local company providing a quality service in domestic clearances and removals in and around Tranmere and throughout Wirral. We have a growing reputation with our customers throughout the area, supported by our recent customer reviews. We have endeavoured to provide these services in a professional and reliable manner, so if you require any of the above, please get in touch with us for a brief chat about how we can help you.